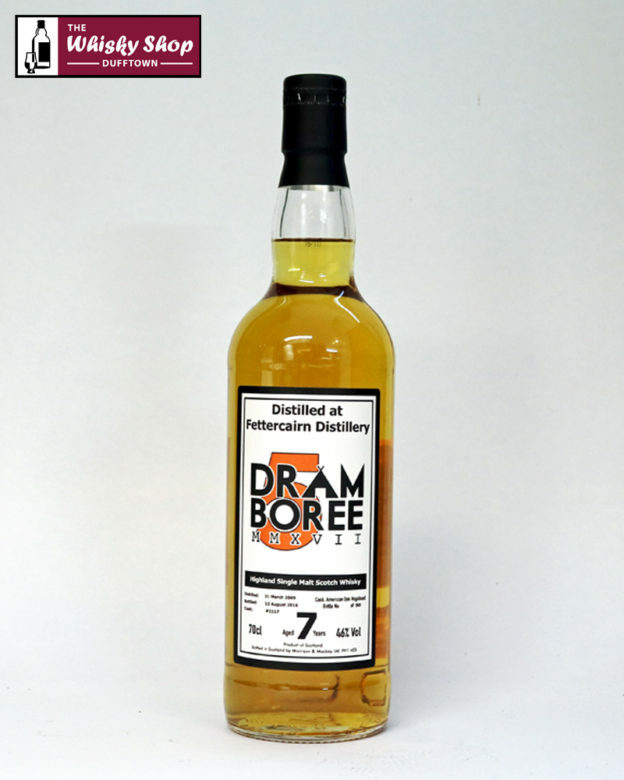 This Fettercairn was distilled on 31 March 2009 and bottled on 15 August 2016 from an ex-Bourbon Hogshead. This release of 90 bottles is Dramboree 2017. 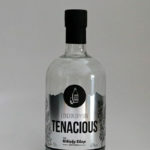 This Fettercairn was distilled on 31 March 2009 and bottled on 15 August 2016 from an ex-Bourbon Hogshead which has been de-charred and re-charred. 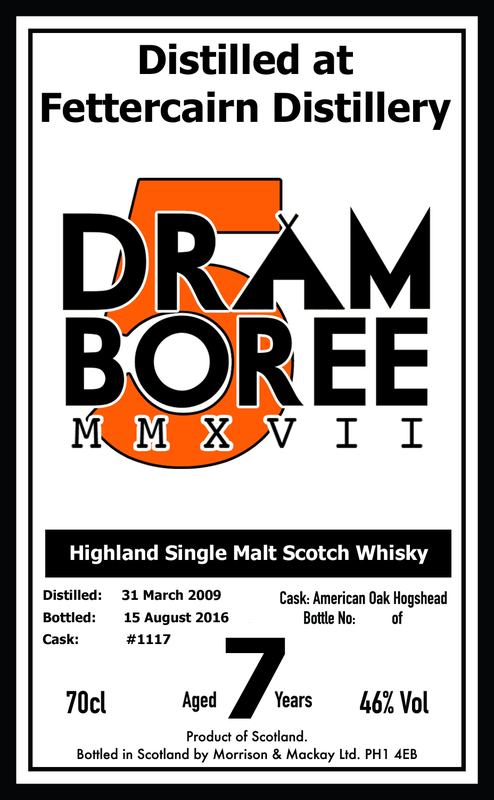 This release of 90 bottles is for Dramboree 2017. 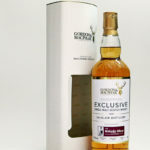 It is now available to everyone and is an exclusive to The Whisky Shop Dufftown. TWSD: Fresh and fruity. Moscovado sugar. Pineapple upside cake mixed with apple crumble, grapefruit and gooseberry jam. TWSD: Smooth and rounded. Hot apricot jam. Cinnamon sprinkled crema catalana. Underlying notes of fresh figs. TWSD: Slight saltiness, long lasting with warming spices.